What are the short, medium and long term opportunities to make London and other cities fit for cycling? Long-term – stuff the internet/technology enables us to do next: who knows??? 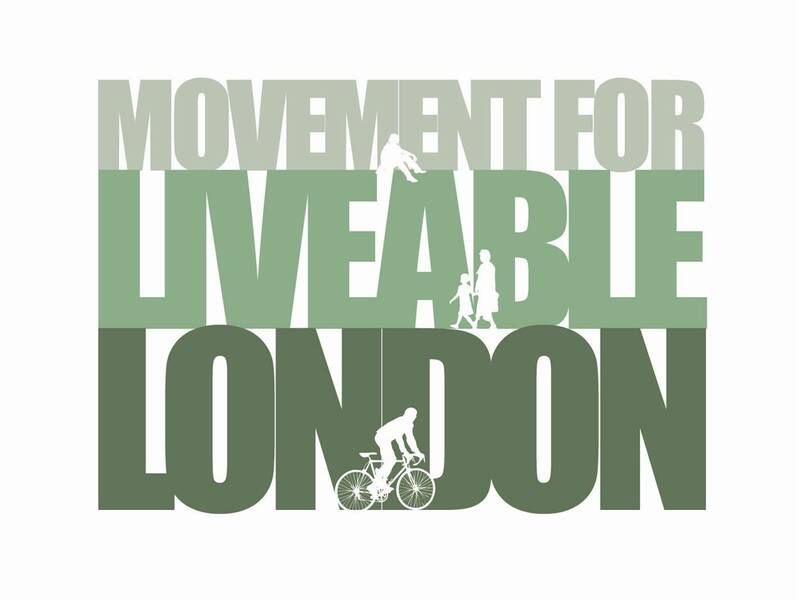 Long term – look for town centres regeneration programmes that can be supported/shown to have worked due to cycling changes and get involved – make Kingston, wandsworth, Greenwich etc as ‘local hubs’ for cycle network as well as radial superhighways. Accept that it is a long-term goal… but make sure short-term changes add up to long-term goals incrementally. The Olympics show that restricting lane use etc is possible when there’s political will – why not zil lanes for cyclists? 20 mph on all bridges – what’s the downside? Boris has been stalling on a new road safety plan for London (see Mayors Question Time) Call him out on it. New TfL road schemes are still ignoring cycling. These are schemes where they are already digging up roads and spending millions, so noexcuse not to take chance to put in great cycle infrastructure. Short – make existing lanes usable for cyclists – less parked vehicles in them. Ban lorries during days, not nights as at present. Will reduce risk in commuting hours and ease congestion. This is a quick and easy short term measure. – But cyclists at night are even more at risk. Learn from the LCN (London Cycle Network) – why didn’t this £110m project deliver? More experiments – even if just short term in first instance e.g. no car days, temporary lane closures etc. Opportunities for people to experience alternative futures and perhaps like them! Medium – reclaim carriageway space for segregated cycle tracks. The space is there! Long – Unwinding/demolishing giant road schemes and restoring space for parks. Short-term: return to car free days every Sunday over the summer not just once a year if that! Short – ensure all resurfacing works of roads include the upgrade or provision of cycling infrastructure, even if just raod markings. Two examples of both the Fulham/Kings Road and the Lower Richmond Road where new surfaces have been laid but the old inadequate markings such as single yellow lines, parking before junctions and at pinch points, overly narrow or not long enough next cycle lanes approaching junctions, junctions without ASLs or side roads wihtout compulsory give way markings have all just been repainted, to change this would have been at zero cost.